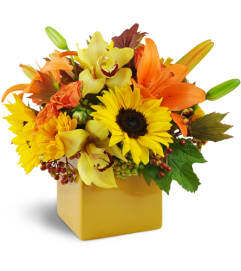 The gift of love is the greatest - so touch someone's heart with our Warming Embrace! This glowing blend of pink gerbera daisies, orange lilies and and radiant roses is a delightful way to light up anyone's day. 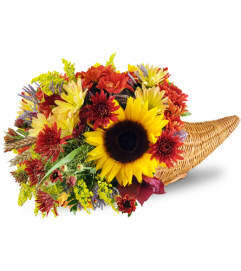 Send this heartfelt bouquet to someone special today! 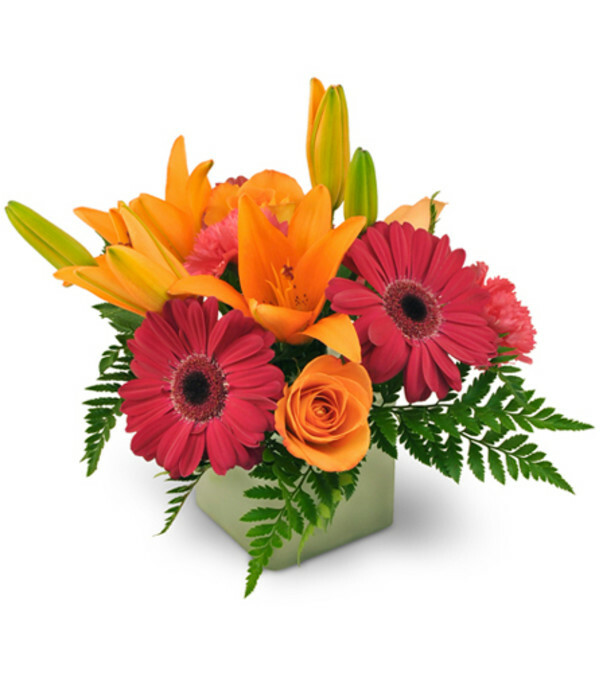 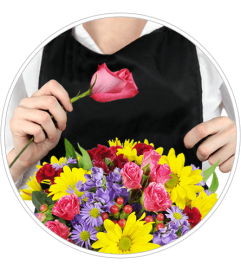 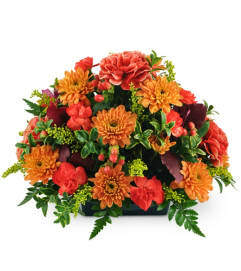 Colorful gerbera daisies, lilies, roses, and carnations are beautifully arranged and accented with leatherleaf.